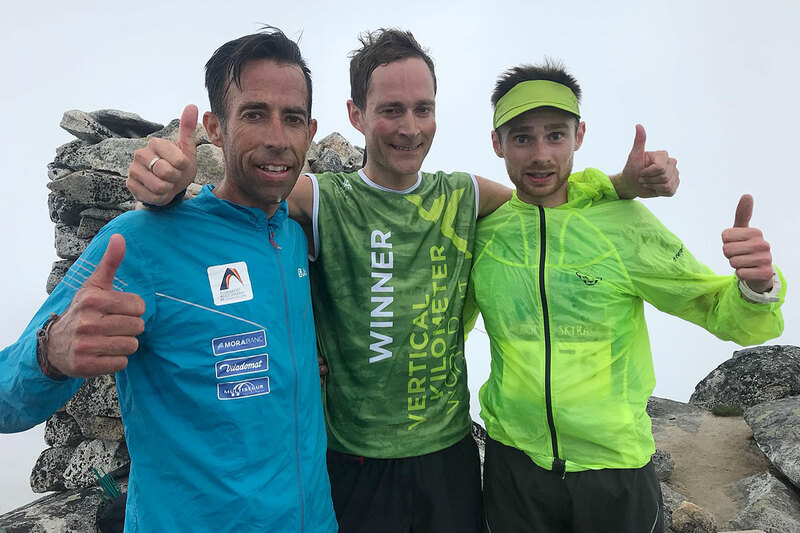 For the second year in a row Norwegian runners took the victory on home ground in the Vertical Kilometer® World Circuit’s ninth stage at Blåmann VK, in Tromsø, Norway. This time it was Eirik Haugsnes and Therese Sjursen to come up victorious. 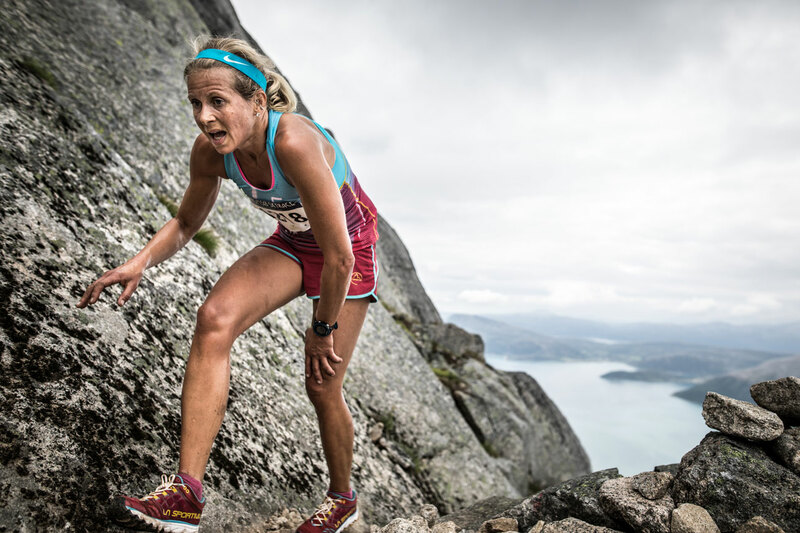 Set within the Arctic Circle, this course is just 2.7 km long, starting from the sea and topping out on the highest point of the island of Kvaløya at 1,044m altitude. 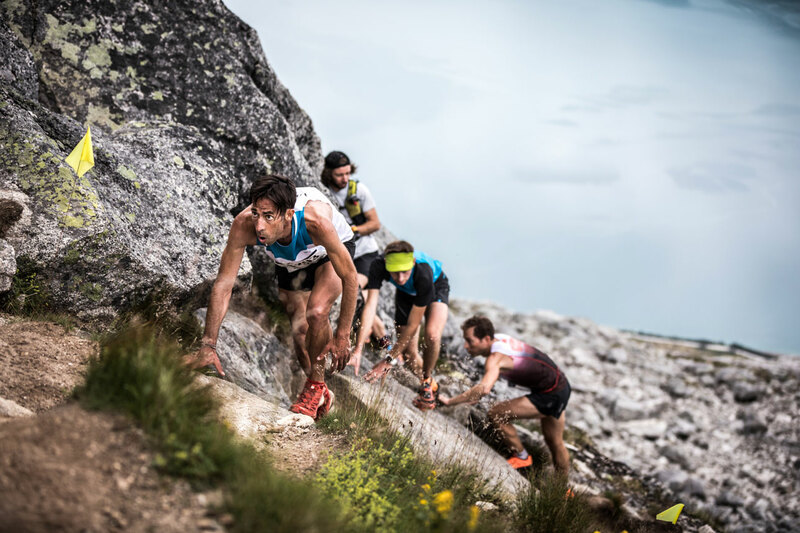 The fastest man to climb the steep ascent was local Eirik Haugsnes, in 39’46”, Tromsø Skyrace winner in 2015. He beat VK specialist, Andorra’s Ferran Teixido by a mere 6”. Closing the podium was Italy’s Daniele Felicetti. “I did this race before, but I didn’t think of winning today. I found myself with a lot of energy left in the last 400m, so I was able to push and beat Ferran in the sprint” Haugsnes stated. The ladies’ podium was entirely Norwegian, made up of strong local runners, despite a field of 92 participants from fourteen countries from as far afield as New Zealand and Canada. 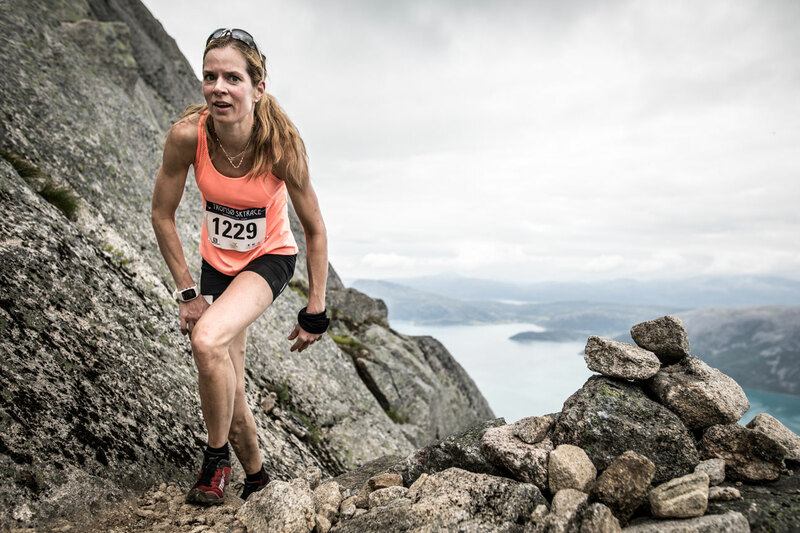 First to the summit was Therese Sjursen in 47’04”, followed by Silje Hansen and Anna Svensen.  The records weren’t broken and remain those set in 2015 by Stian Angermund in 35’20” and Emelie Forsberg in 43’41”. Thanks to his podium position, Ferran Teixido now leads the Vertical Kilometer® World Circuit ranking with 377 points while Felicetti climbs to fifth. A big jump towards the top of the ranking also for Sjursen, now sixth. “Finally I’m on top of the ranking! After a difficult start of the season I’m finding my shape. I hope to keep these results in the end of the season,” Teixido remarked. The Vertical Kilometer® World Circuit will now take a break until September 22 with Les KM de Chando, the double VK in Switzerland offering 50% bonus points.